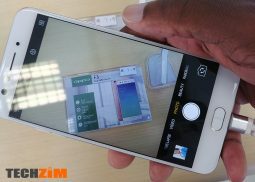 Home » Gadgets & Apps » Oppo, The Actual Smartphones Have Landed In Zimbabwe Now! 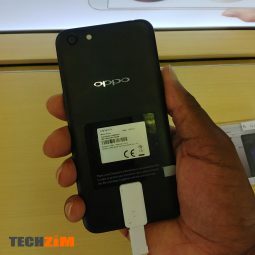 Just a couple of weeks ago a new smartphone brand called Oppo popped up in our humble streets of Harare. 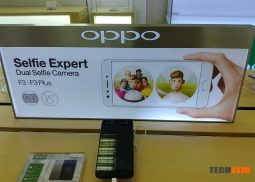 For those of you that didn’t know, Oppo is the 2nd biggest selling smartphone manufacturer in China, only bested by Huawei. 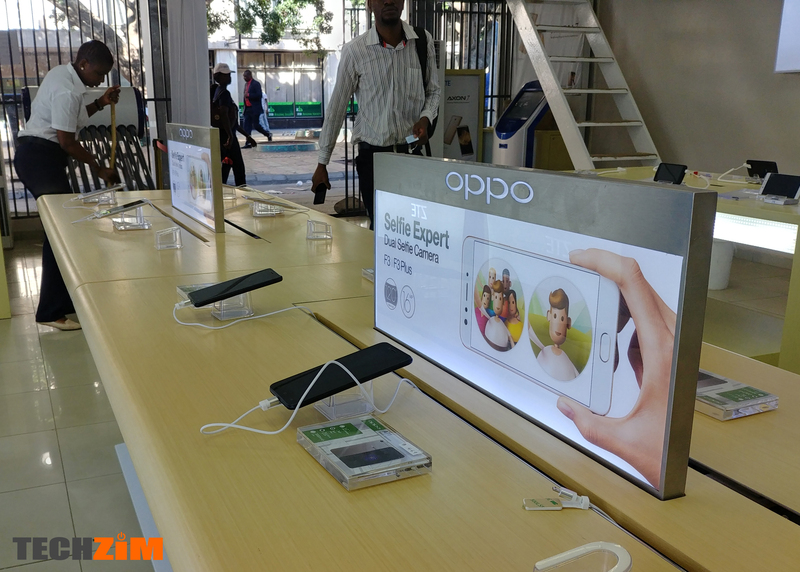 So whats on offer in our local Oppo store? 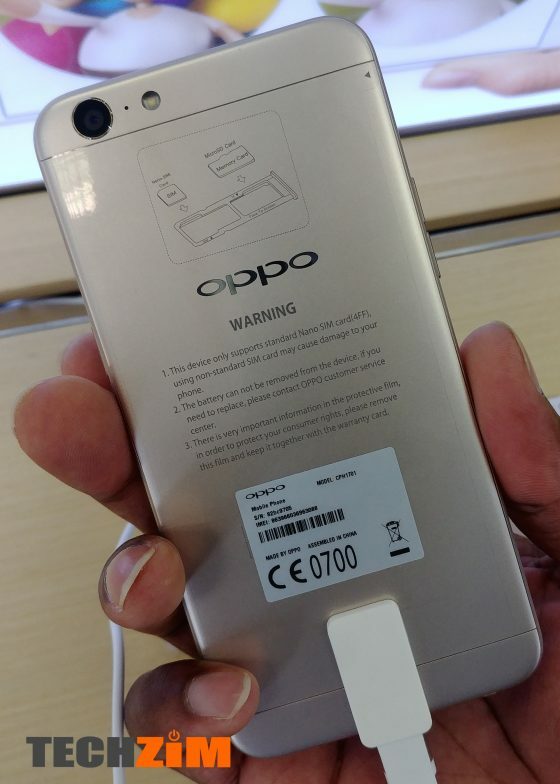 Retailing at a cool $359 it is the cheapest Oppo available in store it looks like it is meant to be a budget phone. Cameras are 8MP for the back and 5MP for the front with a 5 Inch display. 2GB of RAM takes care of multitasking and storage is a modest 16GB that you can expand to 256GB. Battery is a fair 2630mAh good for a day of moderate to light use. Going for $469 you get bigger 5.2 inch display and a bigger 13MP rear camera. Storage is still 16GB expandable to 256GB as well but RAM gets a boost to 3GB. Battery is a bigger 3000mAh good for a full day of moderate usage. At $509 the material choice shifts to a more high end offering of aluminium body and glass front. You get a fingerprint scanner, a 16MP selfie camera and a 13MP rear camera. Display is still a 5.2 inch panel and the battery is a fair 2900mAh unit good for about a day of moderate usage. Storage gets a jump to 32GB expandable to 256GB via a memory card and RAM is still 3GB. The last and priciest of the bunch retails at a cool $719 and boasts dual selfie cameras, one 16MP and one 8MP as well as a 13MP rear camera. Storage is a very generous 64GB with the potential of an additional 256GB via a memory card and 4GB of Ram. Battery is also a generous 3200mAh good for about a day of moderate usage and the display is a bigger 5.5 inch Full HD panel. Fingerprint scanner is there as well were you usually find the home button. All the devices are dual sim and no they don’t support CDMA. 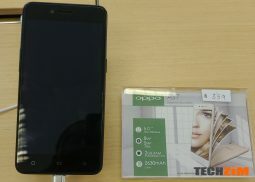 Oppo’s rise to fame came from making really robust and premium smartphones that don’t bust the budget. Their strategy has been the mid-range approach lately even though they once made really phenomenal flagship devices back in the day. 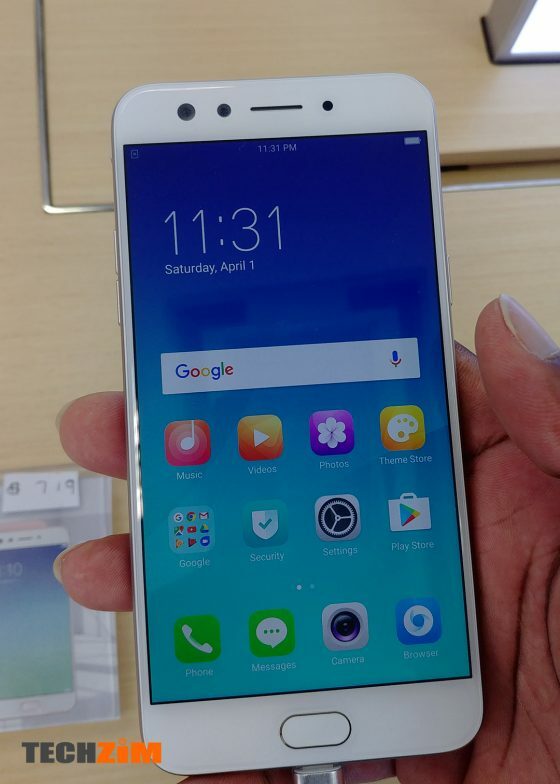 Anyone remember the Oppo Find 7? To make a mark in the west, OPPO launched their devices under the brand name OnePlus which went a step up to be the flagship killer. This meant the best hardware and performance for the lowest possible price. The same features and performance of the Galaxy S8s and the Huawei P10s at a fraction of the cost. 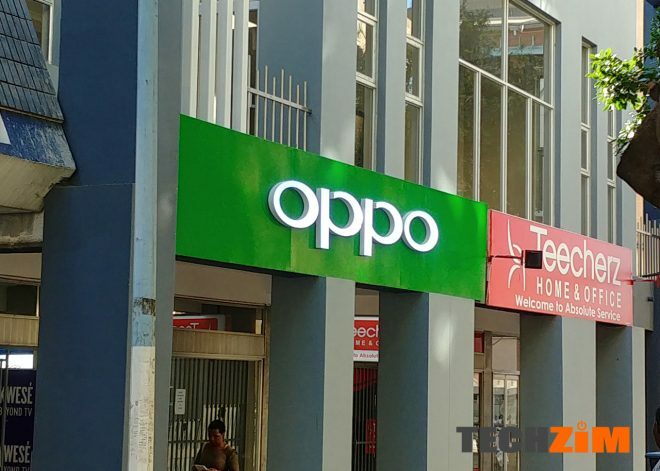 Now of course you are going to compare Oppo to other available brands locally like GTeL, Tecno, Huawei, Samsung and Apple (somewhat). 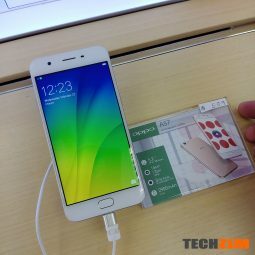 My initial thoughts on the Oppo A57 and the F3 is they are built for selfie lovers. It’s a new year and some events are around the corner. Do you see yourself trying out Oppo? This is great news, cheaper and reliable phones. The latest One plus 5T, is superb. BAND SPANKING NEW SHOP and already using hand scribbled price tags. The little thing matter when you are trying to exude quality and attention to detail. Apa mafone acho achidhura futi. The cheapest Oppo there cost almost as double as they are here in Singapore kikikiki funny.. 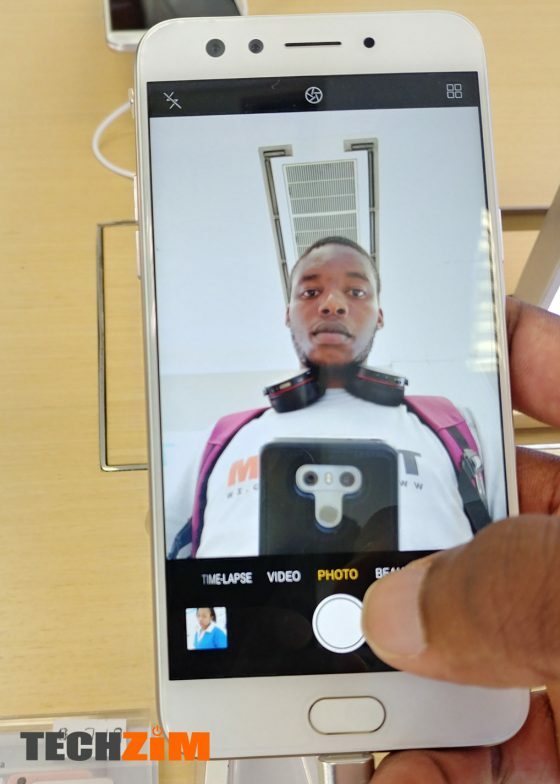 These devices are overpriced, compared to competition from companies like Huawei and Oneplus. Huawei has devices like the Honor 7x for just under $300 with specs superior to their $509 a57 and the $700 f3 yet inferior to the Huawei p10,mate 10,view 10 and Oneplus5t and even SAMSUNG’s flagship s8 manages to cost more. This kind of mentality will not get them anywhere. In my case I’d rather import something else and pay duty and still come out with a better device from the competition. With so much to choose from why would you buy overpriced devices . They need to rethink their strategy otherwise they won’t make any inroads into the market down here. We’re not ignorant here, it’s a good thing them coming to compete with traditional market leader’s like SAMSUNG, another company with overpriced midrange devices bt that’s another story.People don’t get swindled there are choices out there for everyone shop around and choose the best device for the money.